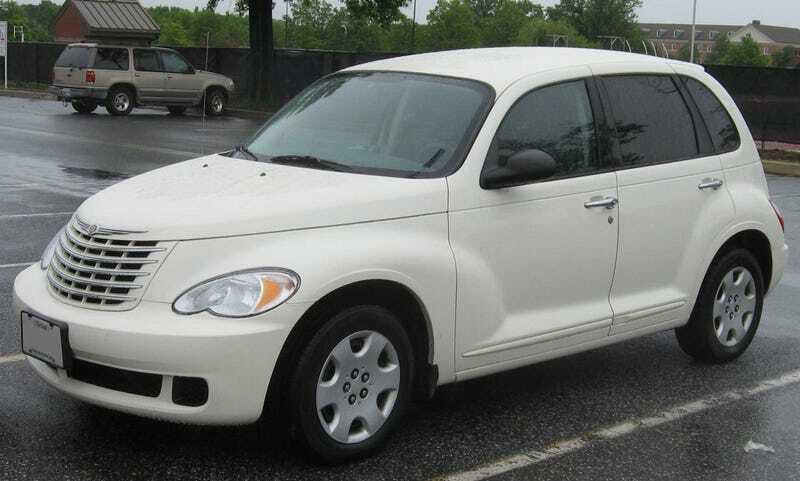 The least fun to hoon airport vehicle appears to be the white Chrysler PT Cruiser. Seriously, that guy driving it must really hate his job. Mad props to the security people for not confiscating my Quaker Chewy Bars. Do you have any questions for me?